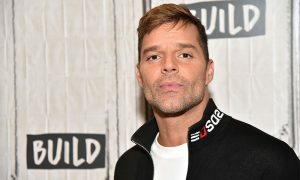 Today, international pop superstar Ricky Martin appeared on The Talk to discuss that M4M “missed connections” ad Olympic freestyle skier Gus Kenworthy posted to his Instagram. 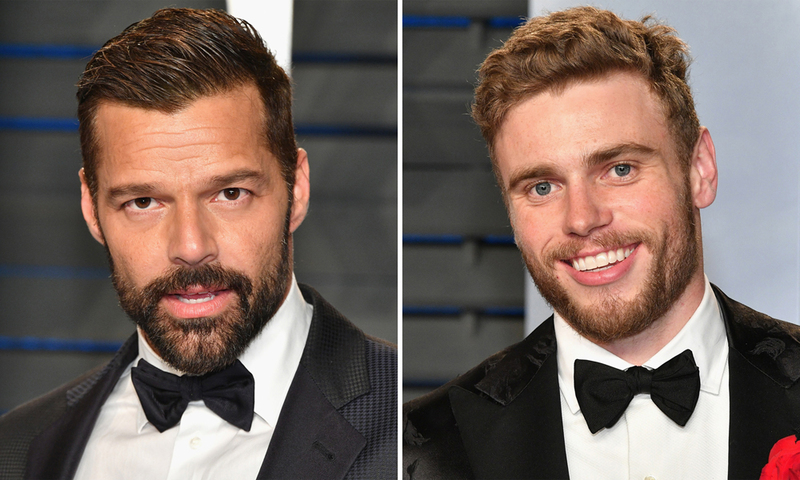 After meeting Martin and his husband, Jwan Yosef, at the Vanity Fair Oscar Party, Kenworthy and his boyfriend, Matthew Wilkas, took to Instagram to rekindle the affair. If all goes according to Kenworthy’s plan, this could be the foursome of the century. Us: We were wearing black Ralph Lauren tuxedos, mine had little cowboys on it. You: You were also both wearing tuxedos because… well, because it was the Oscar’s and everybody does. You and your husband stood out though. Partly because you’re both gorgeous but also because you’re literally @ricky_martin & @jwanyosef. The four of us chatted and laughed but then, sadly, got separated in the chaos of the Oscar’s. My bf and I searched for you both for the rest of the night but never found you again. In town for a week. Let’s connect. 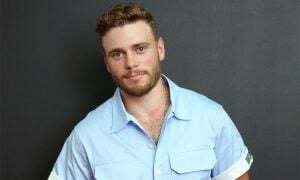 In a flash, Kenworthy responded to Martin’s enthusiasm on Twitter. Did Harry Styles Just Come Out as Bisexual?